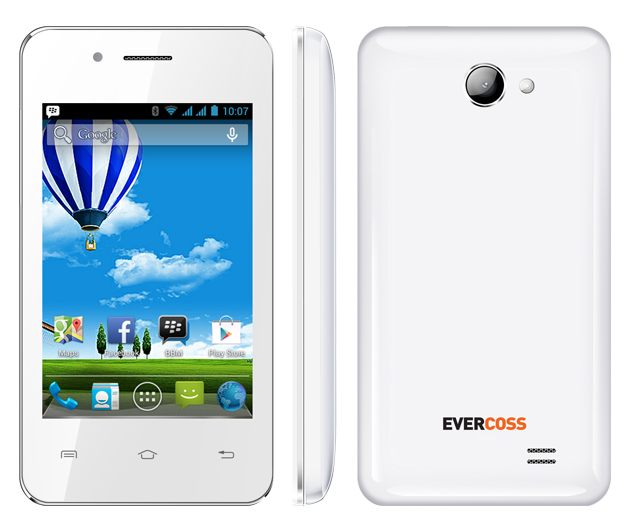 Evercoss A12 merupakah a phone that has a pretty decent specifications at an affordable price, in contrast to samsung, sony or other branded brands that have the fantastic price. Well, you are having problems such as bootloop or maybe a device that error continuously and the other wants to do flashing must prepare many quotas that do not have free internet package for a firmware usually has a size not less. Well, if you want to start first prepare the necessary materials as follows. 1. Extract the first drivers on the PC and then install the drivers. 2. Extract also flashtool and firmware, open the extracted flashtoolnya and run "flash_tool.exe" via run administrator. 3. 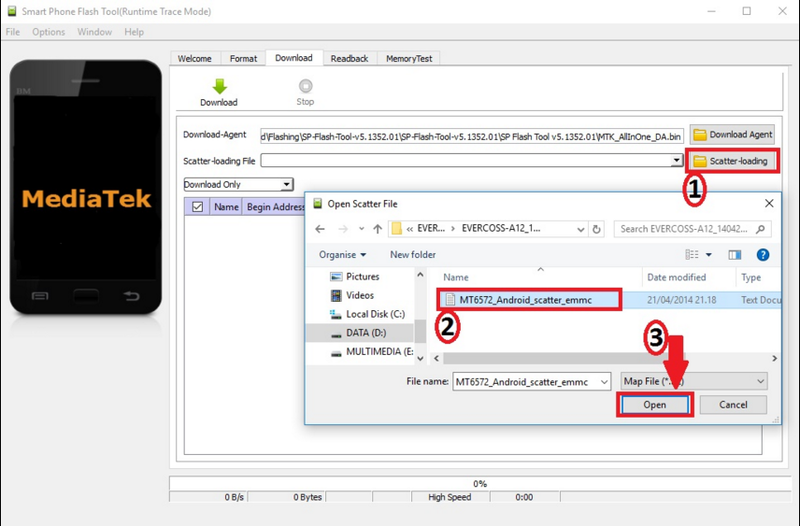 After flashtoolnya open, click the scatter-loading and locate the file "MT6572_Android_scatter_emmc" in the firmware folder that has been extracted earlier. Wait a few moments until the firmware to load all. 4. 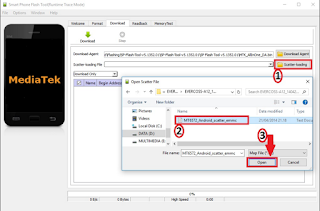 If you have click on the download button flashtool. 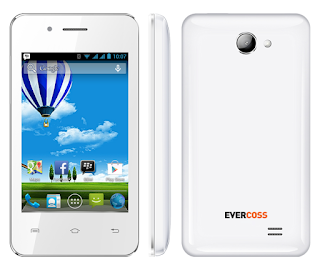 Turn off Evercoss then connect using a data cable. Follow the instructions given and wait until the flashing process is completed. 5. When finished will appear to tick the round green color that indicates flashing is successful. Disconnect the data cable connected and then turn and wait until it actually turns on (the first boot is a bit old). 6. Steps flashing has been successfully carried out. That alone may provide articles that can admin on this occasion, may be beneficial and useful to all who read this article. Thanks for dropping by for a visit.